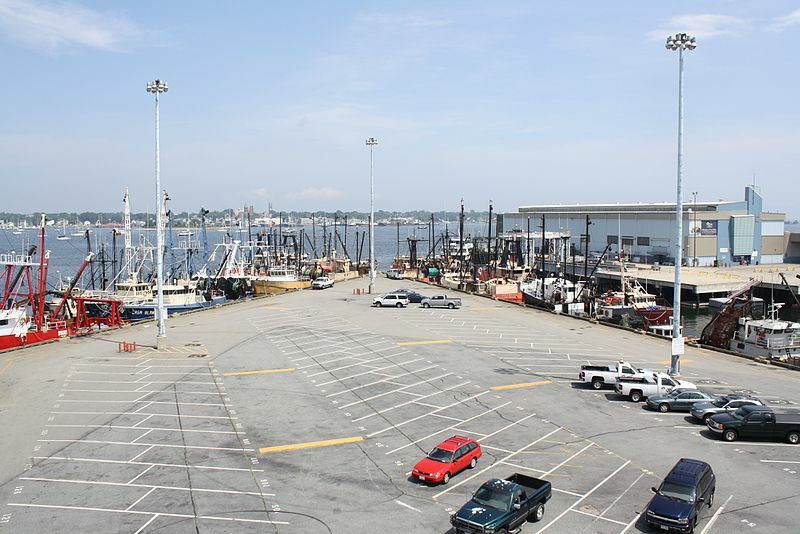 Explore, Shop, Dine, Stay in the vibrant and culturally rich city of New Bedford. This city is known for being dynamic—cultural diversity, great architecture, world-renowned feasts and festivals, parks and playgrounds, beaches and boating, cobblestone streets and much more. It is home to the New Bedford Whaling National Historic Park. There are many historic and recreational attractions that make the tourists fall in love with this city. If you are also planning to explore this beautiful city then here is a list of attractions that you can’t afford to miss. The New Bedford Whaling Museum highlights the history of the international whaling industry. Governed by the Old Dartmouth Historical Society (ODHS), the museum houses over 750,000 items, including 3,000 pieces of scrimshaw and 2,500 logbooks from whaling ships. In terms of that it has the largest collection of both of them in the world. The complex of the museum has a number of buildings including 20 exhibit galleries. Jonathan Bourne Building in the museum houses the Lagoda, a half-scale model of whaling ship Lagoda built in 1916. There is a permanent installation in the Bourne Building that contains many artifacts related to whaling in the Azores. The museum has five fully articulated whale skeletons including a blue whale, a sperm whale, a humpback whale, and a pregnant mother and fetus North Atlantic right whale. 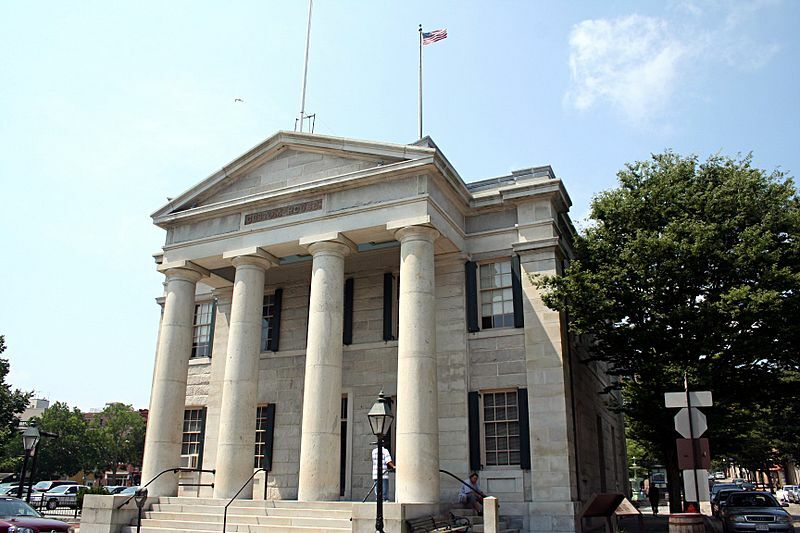 Located in downtown New Bedford, New Bedford Whaling National Historical Park is a lively urban setting. The area has contemporary art galleries and funky restaurants opposite to historic, stately buildings. There is a national park visitor centre at the heart of the street.The park includes a visitor center, the New Bedford National Historic Landmark District, the New Bedford Whaling Museum, the Seamen’s Bethel, the schooner Ernestina, and the Rotch-Jones-Duff House and Garden Museum. To visit this place, take a map and then enjoy a 20-minute orientation movie. If you are fond of art then you would definitely like to visit this place. Zeiterion performing arts centre hosts many entertaining shows for art lovers. Also there are various other options to explore before and after these shows. You can check out the range of local dining restaurants after the show. Owned and operated by the City of New Bedford,Buttonwood Park Zoo is home to animals and 30 exhibits, including: elephants, bison, mountain lions, bears, eagles, seals, otters, and farm animals. Known as “one of the finest small zoos in the United States,” it is accredited by the Association of Zoos and Aquariums. The animals inhabiting the zoo are the ones found in all over North America and some from other parts of the world. The zoo has a theme called “From the Berkshires to the Sea” that focuses on the land and water based wildlife of Massachusetts. For a chance to learn more about local wildlife and wildlife around the world, visit the Buttonwood Park Zoo with your family and kids. Founded in 1895 to serve the needs of French Canadian Catholics, St. Anthony of Padua is one of the most beautiful buildings in the state of Massachusetts. The spire of this church is 256 feet high, the third tallest in New England. The tallest beingthe Cathedral of Saint Joseph of Hartford, Connecticut. The interior as well the exterior of the church are quite remarkable and astounding. Aside from being an architectural marvel, this church is inspirational. Alsothe Christmas Midnight Mass here is breathtaking. This entry was posted in Massachusetts and tagged New Bedford, Padua Church, Park by BostonAirportExpress. Bookmark the permalink.